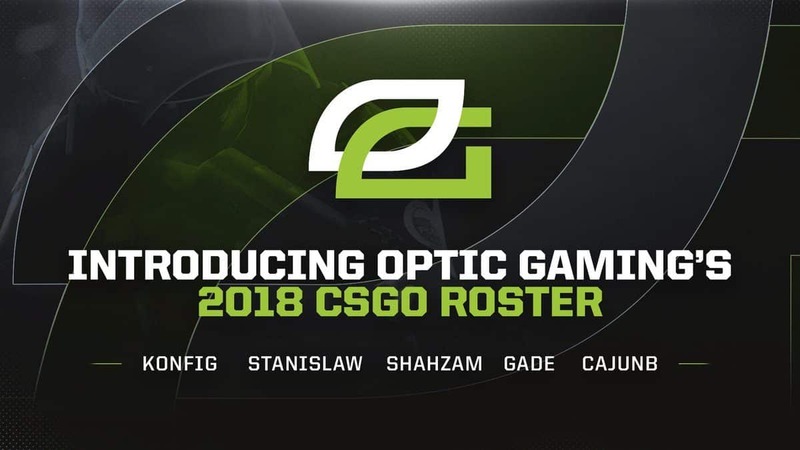 OpTic Gaming has signed a new CS:GO roster, which features players from both North America and Europe. 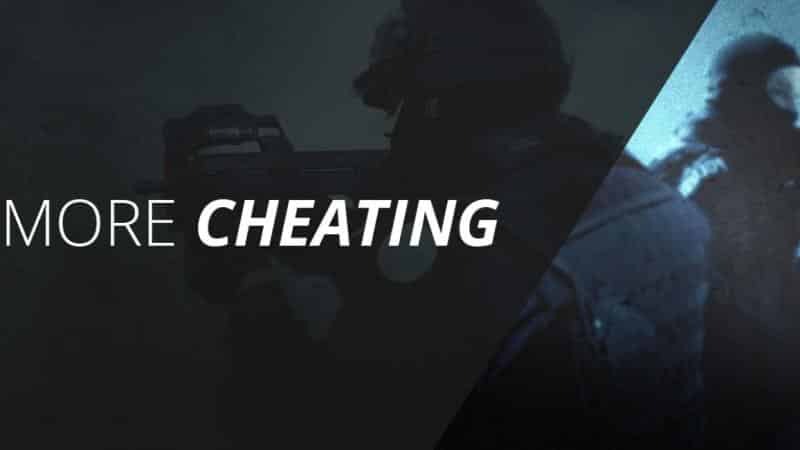 Gear up with k0nfig, Nicklas Gade and cajunb, the Danish crew that will accompany the Americans ShahZaM and Stanislaw on the Optic Gaming new CS:GO roster. Being benched last November, Stanislaw has been absent for most of the last couple of months. 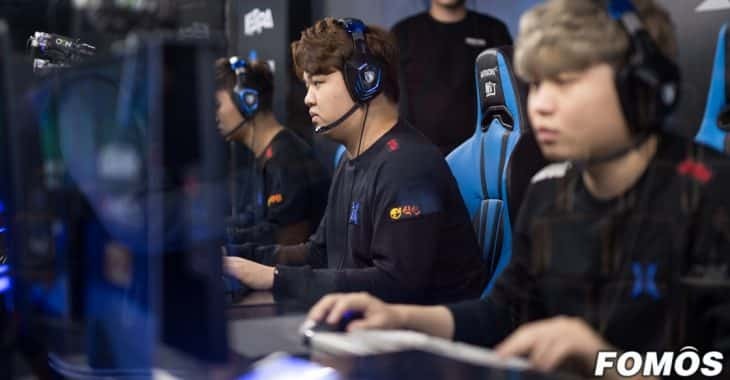 The talented youngster had came back from his nine month position on Team Liquid, after being the in-game-leader of OpTic Gaming for over a year. 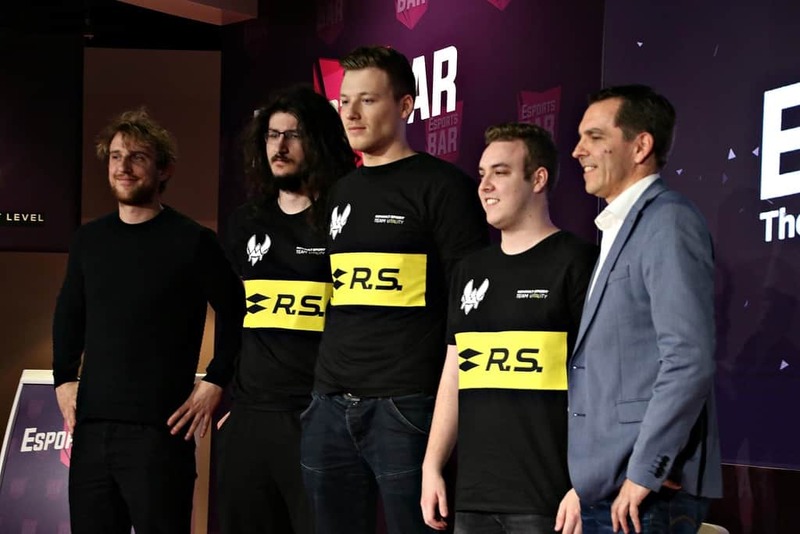 As such, he won three events, among which the $1.1 million ELEAGUE Season Two. At the time, the success was not enough to convince Stanislaw to stay. Stanislaw wasn’t the only one that experienced some benching. Both K0nifg and Cajunb had to give up their seats after their team failed to win a single match during the ELEAGUE Major Boston. ShahZaM got his seat at OpTic in 2016, after being transferred form a poor performing Misfits in the 24-team major. Last but not least, Gade is the most inexperienced player and has yet to prove himself. The lineup followed shortly after (one day!) the announcement of releasing Mixwell and transferring Magisk to Astralis. This drain left Adam Friberg, Allu and HS left as the only team members representing, with the ESL Pro League roster lock approaching quickly. The fresh blood was more than welcome, although question remains who will be the ones taking the seat during the EPL. We are gonna see OpTic’s new roster in action for the first time during the NA region of the ESL Pro League Season Seven starting February 13. ‘Teams need more preparation time’ and ‘experienced players have a hard time putting their egos aside’. 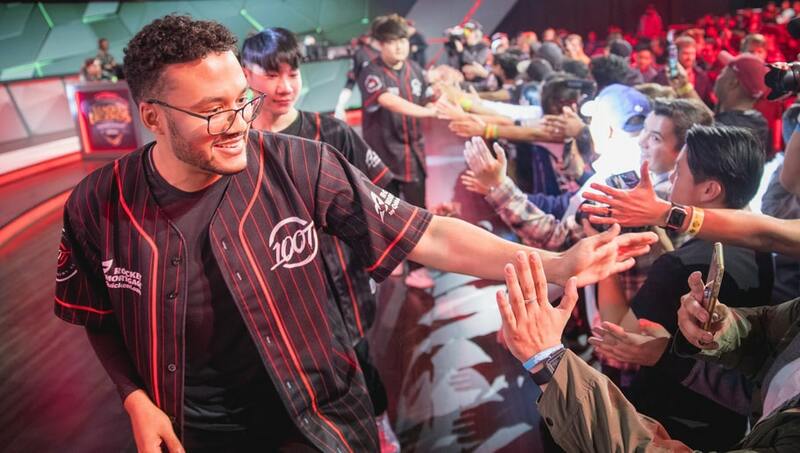 There were low expectations about the quality of team 100 Thieves going into the NA LCS. Not surprising, as the team got permission to enter the tournament last November and only got its final lineup in December. Furthermore, midlaner Ryu just returned to the scene from a 6 month break. Clichés like those mentioned above were about the only attention the press gave 100 Thieves. However, backed by the NBA team Cleveland Cavaliers, the team became star-studded. Former Counter Logic Gaming player Aphromoo features as the biggest name and team captain. 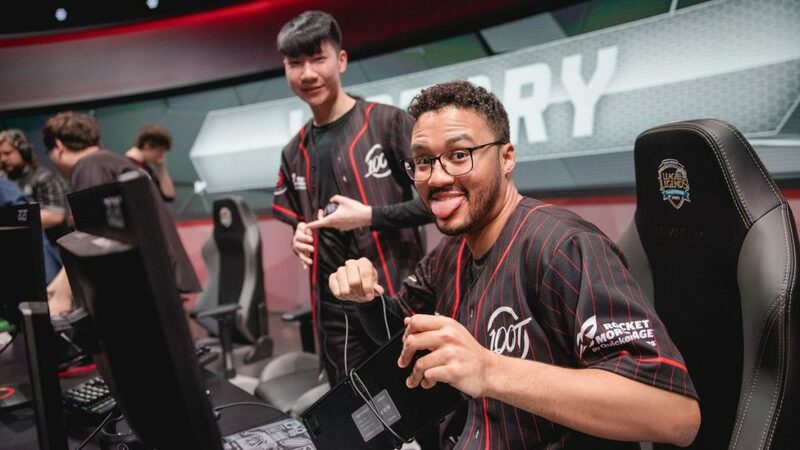 Entering the NA LCS as an outsider with no rivalries, 100 Thieves had nothing to lose and a show to steal. And they did. In their first game against OpTic Gaming, they went toe-to-toe in a close game that got closed out thanks to some premier leadership by Aphromoo. 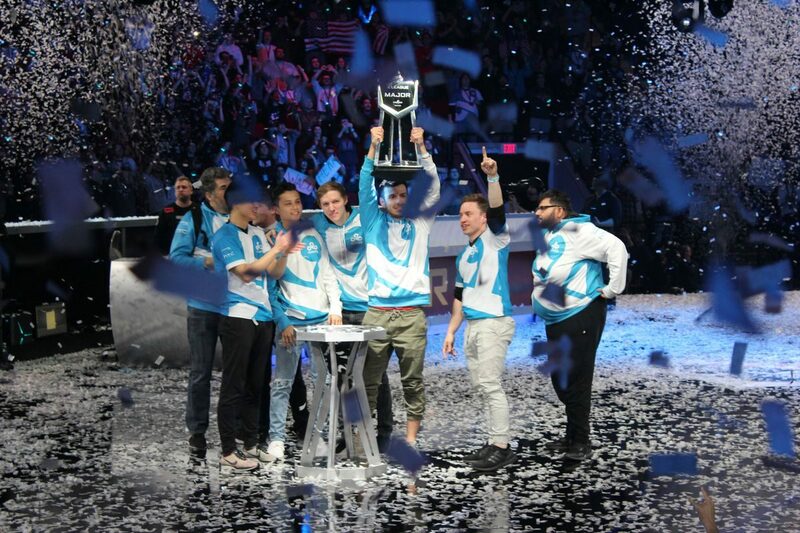 The support faced his former employee Counter Logic Gaming the next game, but the Thieves didn’t have a hard time beating them. 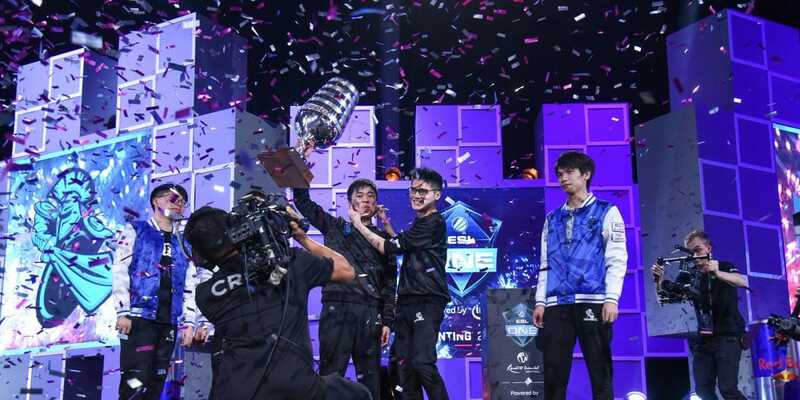 Team Liquid was the next victim of the young team that started to gain more confidence. 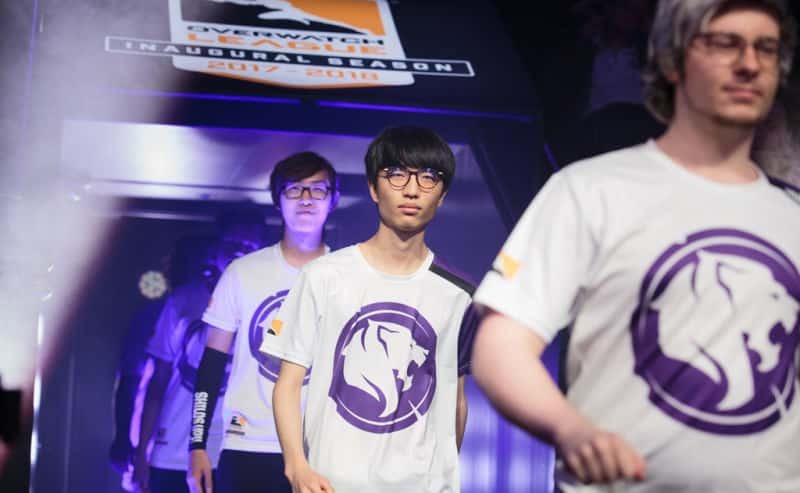 In the fourth match though Echo Fox got the Thieves’ heads out of the clouds and feet back on the ground with a 3-1 shutdown. The tournament isn’t over yet, but it’s clear some eyebrows were raised. This weekend will be the moment of truth featuring matches against Clutch Gaming on Saturday and especially TSM on Sunday. Master Mazuma will keep a close eye on this new kid on the block. 100 Thieves will be a serious contender for the prizes once they really start playing as a team. 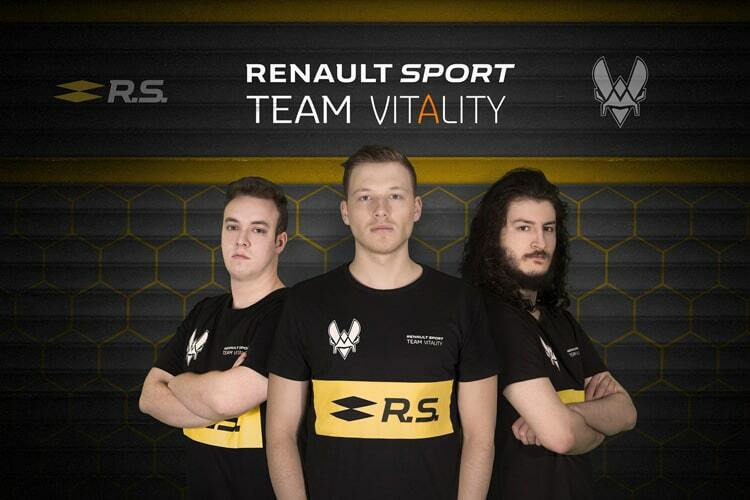 Looking for a team with good odds and great chances of surprising? 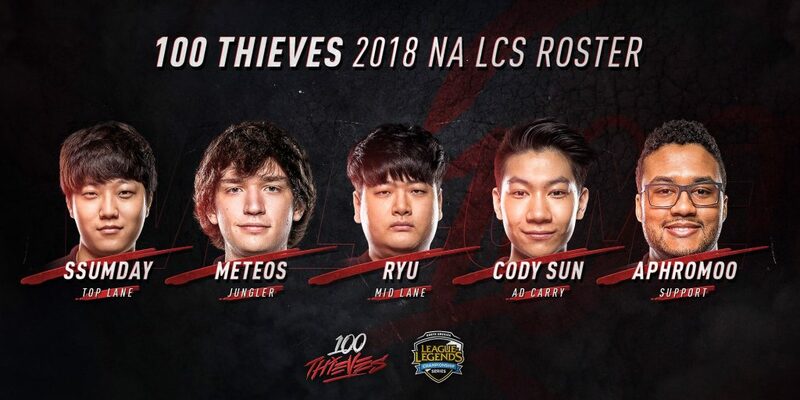 100 Thieves might just be the recipe you were looking for!